09:00Visitthe Ho Chi Minh Mausoleum and Museum to explore the architectural and historical aspects of Uncle Ho’s final resting-place. Just next door is Ho Chi Minh’s house on stilts and lying to one side of the Mausoleum is the One-Pillar Pagoda which was founded by King Ly Thai To in 1049 - the structure has become an important symbol for the people of Hanoi. 17:00 :Take you back to hotel. Trips end! 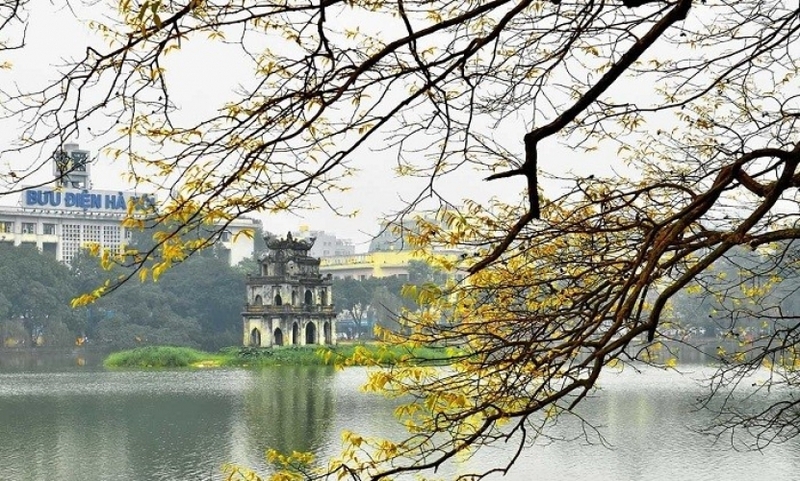 · Ho Chi Minh MausoleumEthnology Museumand close on Monday and Friday morning. 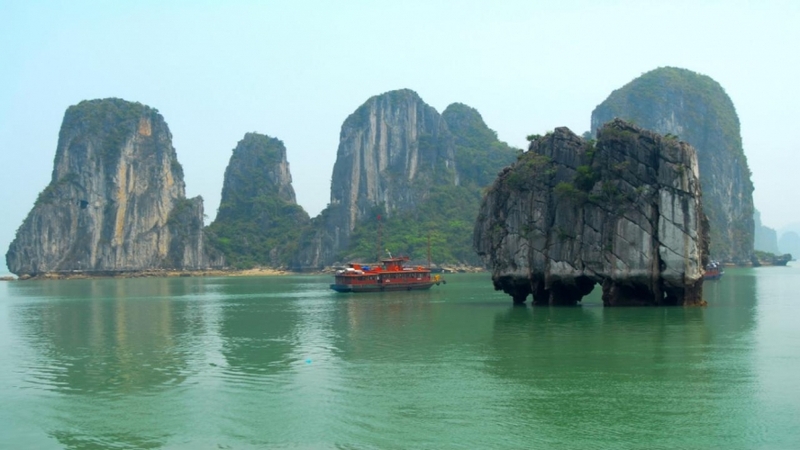 07:30 - 08:30Tour guide and shuter bus will pickup you at the hotel in Ha Noi old quarter and Hanoi Opera Housethen depart to Halong. On the half way stop for short break inHai Duong province 20 minutes. 12:30ArriveTuan Chau Habor. 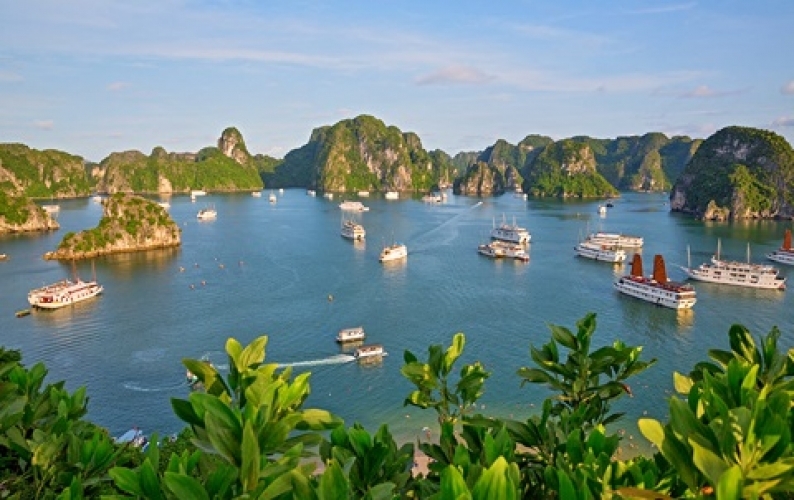 Then embark the Incredible Asia Journeys – Day cruise followed by a short cruise briefing. 20:30 - 21:00Arrive at the hotel in Ha Noi old quarter and Hanoi Opera House. Tour ends ! 06:30 - 07:00: Our bus & tour guide will pick you up at the hotel in Ha Noi old quarter depart to Sapa, following Noi Bai - Lao Cai high-way. On the half way stop for short break inYen Bai province 25 minutes. 08:00: After breakfast,tranfer toFansipan cable car station.Lying on an altitude of 3,143m above sea level, the peak of Fansipan is dubbed the “Roof of Indochina”. Sun, clouds, wind and mountain seem to consist of a harmonious and colorful chorus. Gazing down the fairy scenery at sunrise as well as sunset would always be an unbeatable experience for those who love nature. 11:00: Back to Sapa Town, checkout hotel and have lunch. Tour guide and shuter bus will take you to the airport. See you!